The Southern California and Inland Empire Chapters of AEG are pleased to bring you an informative seminar addressing Debris Flow Hazards. Subject matter will be presented by experts in their fields. 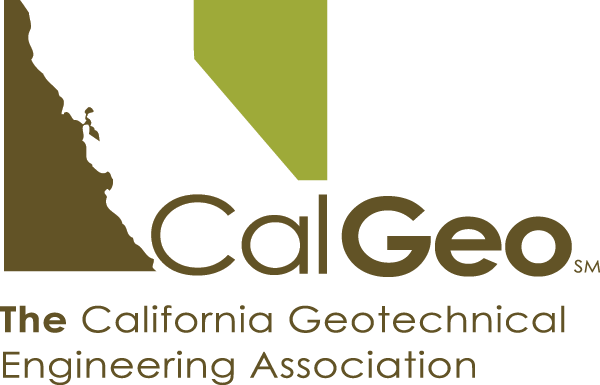 Geotechnical Disaster Planning Using Oblique Stereo Airphotos to Improve Profits (or Limit Losses) and Mitigate Liability, presented by Mr. Woodrow “Woody” L. Higdon, of Geo-Tech Imagery International, Oceanside, California. The seminar will be moderated by Mr. Darrin Hasham, CEG, Senior Engineering Geologist with Earth Systems Pacific, San Luis Obispo, California. Registration will be through the Eventbrite on-line event registration. The cost of the event will be $200.00, plus transaction fee. Seats are limited, so register early. The event will be held at Kellogg West Conference Center and Hotel, which is uniquely located on a wooded hilltop overlooking cereal magnate W.K. Kellogg’s former ranch estate. Kellogg West Conference Center & Hotel @ Cal Poly Pomona is conveniently located just 30 minutes from downtown Los Angeles and 15 minutes from Ontario International Airport, Kellogg West offers a truly relaxing and distraction free setting for any event. As one of the most respected Conference Centers in Southern California, Kellogg West has maintained a reputation for over 40 years as a leader in this highly specialized area of the hospitality industry. By supporting the services owned and operated by the Cal Poly Pomona Foundation, we help students obtain on-campus jobs, and help fund scholarships, campus programs and educational grants. Lodging is available at Kellogg West Conference Center, on the Campus of Cal Poly Pomona. We have a limited number of rooms blocked for a special rate of $89 per night, plus taxes and fees, please reference AEG Debris Flow Seminar when making reservations. Rooms must be reserved no later than October 24th to receive this negotiated rate. Reservations can be made by calling Kellogg West directly at (909) 869-2222.